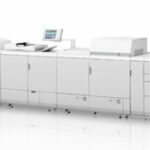 Canon imagePRESS C6011, 6011VP, 7011VP | Welcome to JJ Bender! Simply put, the Canon Color imagePRESS Series – C6011, 6011VP, 7011VP – have helped build businesses to better serve their customers. Canon has redefined itself, once again, as the leader in high-end color with a level of quality that rivals offset printing. 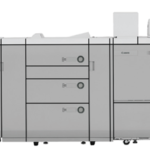 The C6011, 6011VP, 7011VP will print images up to 1200 x 1200 dpi resolution, producing sharp text, smooth gradations, and crystal clear, detailed images Within production environments, one of the most important elements to success is the efficiency in which jobs get out the door. 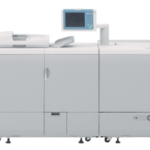 For this reason, the imagePRESS C7011VP maintains engine speed regardless of media weight (LTR, 11×17, 12×18, 13×19, 13×19.2). Canon remains committed to connect and simplify current and future workflows.